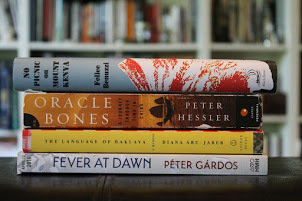 Reading poetry is a wonderful way to infuse your mind with the beauty of words, and for me April as National Poetry Month is a good reason to get back into my old habit of reading a poem every night before going to sleep. 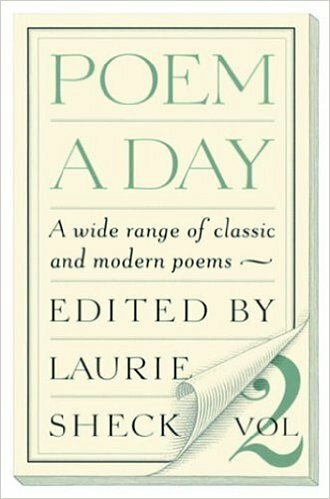 The anthology Poem A Day, volume 2, is my favorite book to read poetry every day, and many of its pages are dog-eared from bookmarking poems I liked. What I appreciate especially about this book is that each poem is also accompanied by a short bio of the poet. National Poetry Month suggests all kinds of ways to celebrate poetry. I’ll be sharing a few of my favorite poems here but I also recommend checking out poetry.org and signing up for their Poem-A-Day email. It’s like getting a little serving of delicious hors d’oeuvres every day, without having to do a thing! Plus it provides you with a sampling of poets you might otherwise never discover. Here’s my favorite poem from Poem A Day, Volume 2, by Chidiock Tichborne (1558? – 1586) who had the misfortune of being on the wrong side of the fence during the reign of Queen Elizabeth I. 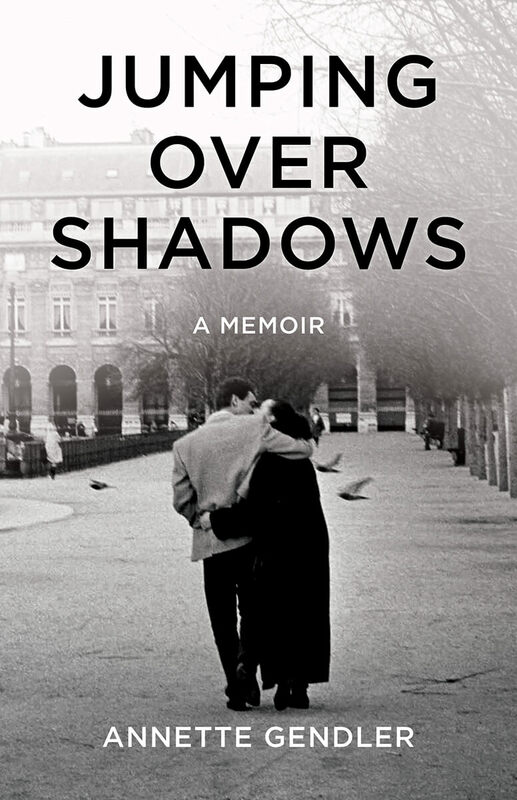 It made me realize that I love poems with a back-and-forth rhythm, aside from the fact that poems that capture the dark side of the human condition always resonate with me. Feel free to post your reaction or a favorite poem of yours in the comment section. Thanks for this poem. With a name like Chidlock Tichborne he was bound to have problems. Desert Rocks: Thanks for posting "Apparently with No Surprise" – I guess the beheading made the connection for you?